Allen Classes is an institute focused on creating new benchmark in the field of education. it is set up with the objective of providing the best education for the students. 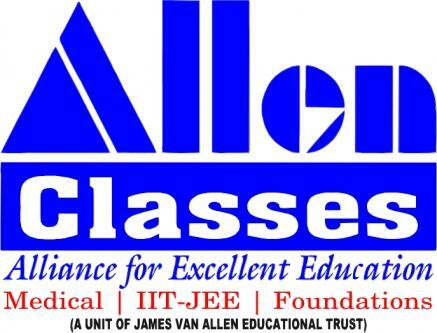 Allen classes is also focused on helping the students realize their goals and their true potential our research and development team has developed the finest teaching methodology incorporating the latest trends of different competitive(engineering and medical)examination.